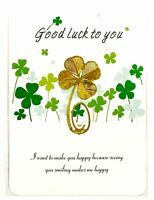 Irish Lucky Clover Gold Plated Bookmark - 3 in a set for only $9.50! 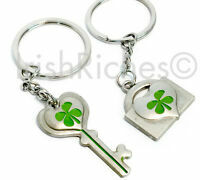 Irish Lucky Shamrock Key Ring Set - 2 in a set for only $12.50! The Chesapeake Humane Society works to promote the welfare of companion animals through programs and initiatives that reduce pet overpopulation, increase adoptions, and encourage responsible pet guardianship through affordable pet care.